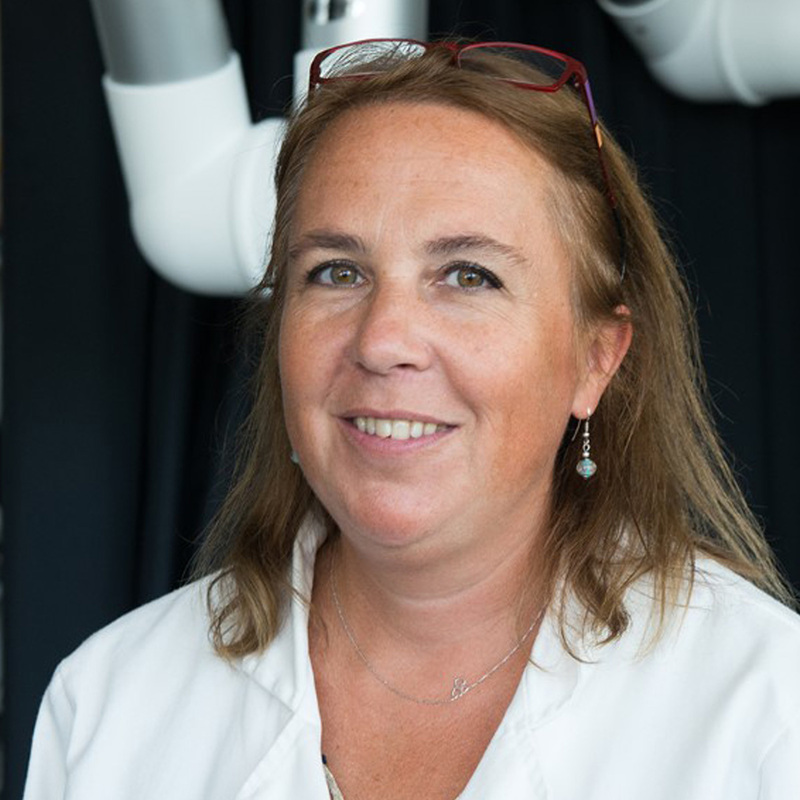 She has an initial background in biochemistry and she obtained her PhD in Analytical Chemistry from the University Pierre and Marie Curie in 2002. She was hired by CNRS as researcher at ESPCI (Paris) in 2004 to develop microfluidic device for bioanalytical application. In 2011, she joined the lab PhysicoChemistry Curie at Institut Curie to benefit from an unique interdisciplinary and clinical environment. Her research focuses on the development of microfluidic devices for biophysical and biomedical applications especially in the field of organ on chip. She has authored more than 70 papers and 5 patents. She has been awarded in 2013 by the French Chemical Society. And since 2013, she is head of the CNRS French Micro and Nanofluidic Network.